Tips on creating mobile-ready slscart templates. The template designer should be familiar with HTML5 and CSS (cascading style sheets). Note that slscart uses responsive templates, which have the advantage that mobile and desktop use the same database and code. They respond to any size (screen) device. The following list has several suggestions for creating a template; responsive or otherwise. Template include codes, or tics,are an integral part of a template. They begin and end with percent signs, like %BRAND%. Wherever a valid tic appears it will be substituted with the appropriate code when a web page is viewed. Since search engines are rating sites on how fast they load, the smaller (i.e. filesize, or how much space on the computer it takes up) the image the better. We have found the site tinypng.com most helpful. One can drag and drop an image on the site and it will do its best to shrink the filesize of the image. We have seen, many times, a shrinkage of 70% or more. In the examples to follow, note the order of %META_TAGS%, %TITLE_TAG%, and %STYLE_SHEET%. Several templates that come with slscart are explained in detail. Some fonts do not reside on a mobile phone, just the desktop. A good mobile phone font is Open Sans or Droid Sans which was designed specifically for mobile phones and readability. Android uses Roboto as its default. Create a mobile.css file. An example one is shown below. There are three sections: all, desktop, and mobile. 'all' elements affect desktop and mobile. 'desktop' only affects desktop pcs (ones with a screen width larger than 640px). Mobile affects only mobile devices (screen width 640px or less). I use a version number in the mobile css file, e.g. mobile_1.0.0.css so sites will get immediate benefit from mobile css changes, rather than waiting for their browser's cache to update. 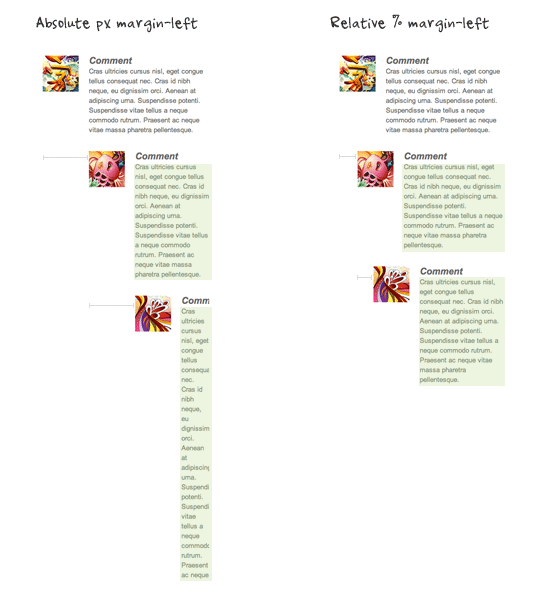 Note, the template's mobile css needs to be updated, too. 1. The biggest change is the size of the banner. Note there are two banners, one for desktop and one for mobile. 2. 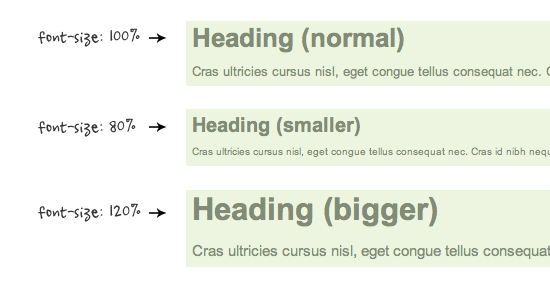 Another change is large fixed width columns. These can be changed to percentages or specified differently under 'desktop' and 'mobile'. 3. It is best to use <div> instead of <table> to create columns, etc. * Template needs to use HTML5 doctype (which is <!DOCTYPE html>) It is case insensitive. 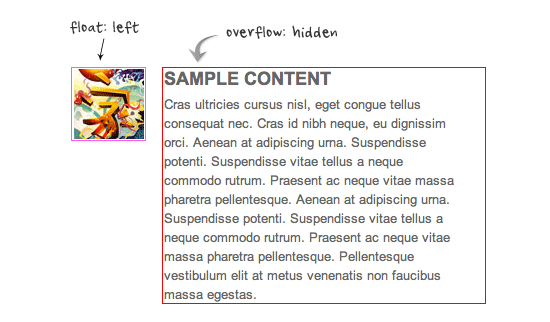 * Note the mobile css file is specified after %STYLESHEET%. This is so mobile css can override any css in the main stylesheet. 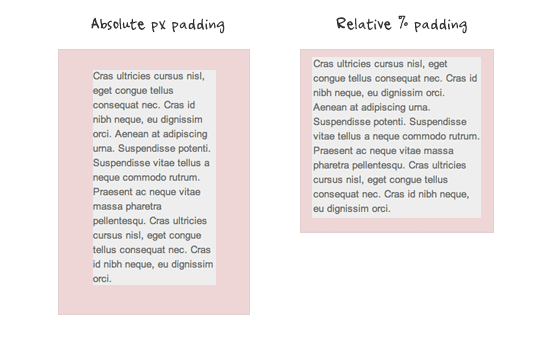 Min-width is opposite to max-width. It sets the minimum width of an element. 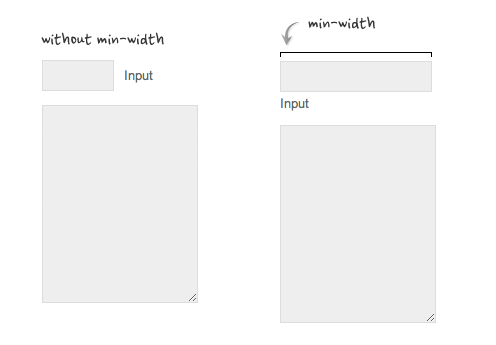 In the example form below, min-width is used on the input text field to prevent the input from getting very small when scaling down. You can force unbreaking text (eg. long URL text) to wrap instead of running in a single line.